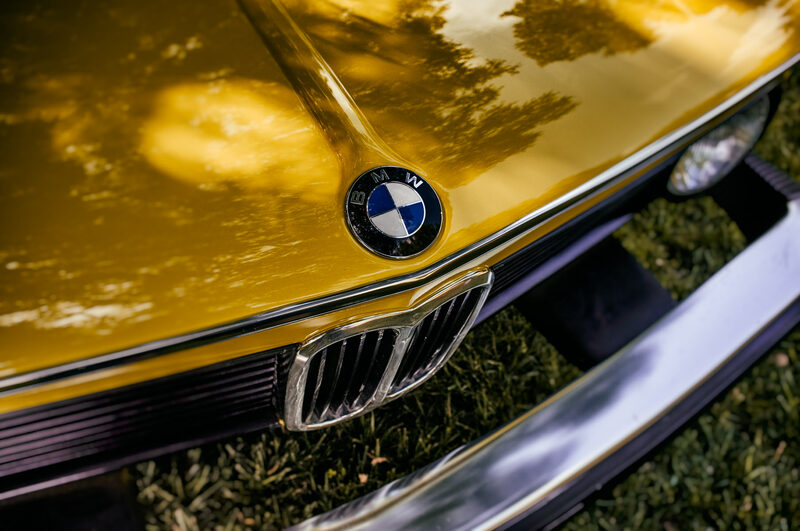 The badge of a classic BMW 2002 at the Autos in the Park event at Dallas’ Cooper Aerobics Center. 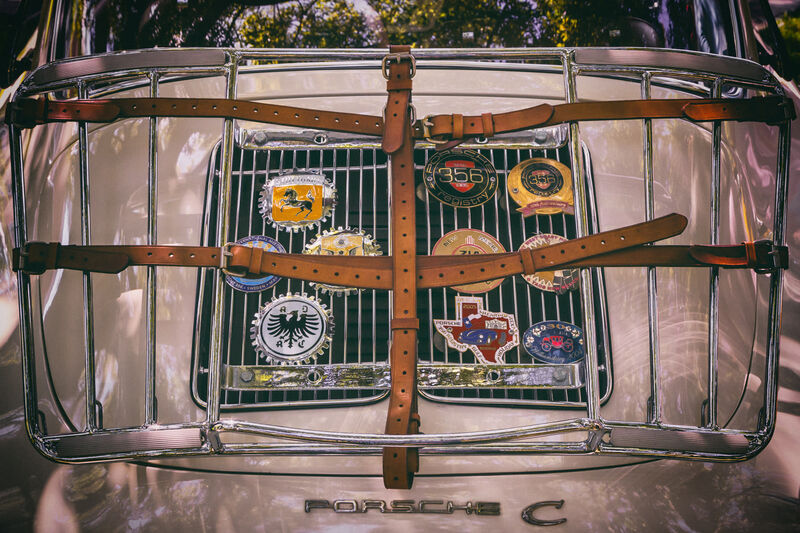 The luggage rack on a classic Porsche 356 Cabriolet, spotted at Dallas’ Autos in the Park event. 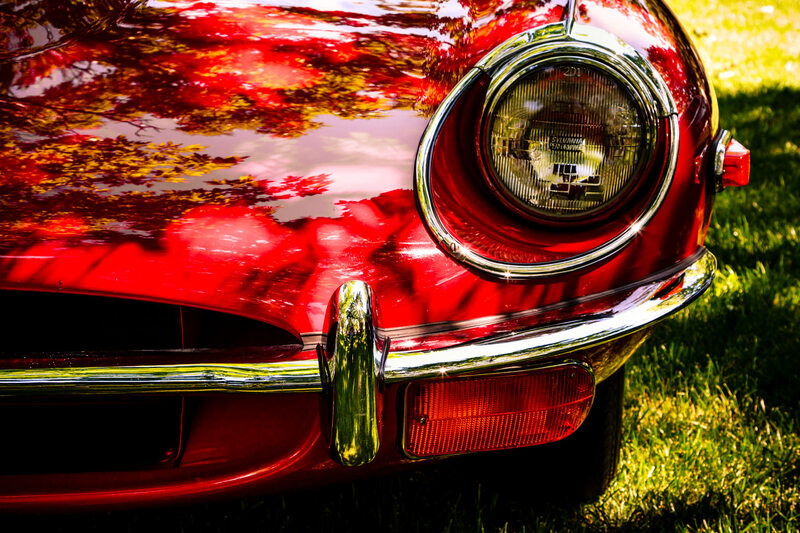 The headlight of a classic Jaguar E-Type, spotted at the Autos in the Park event in Dallas. 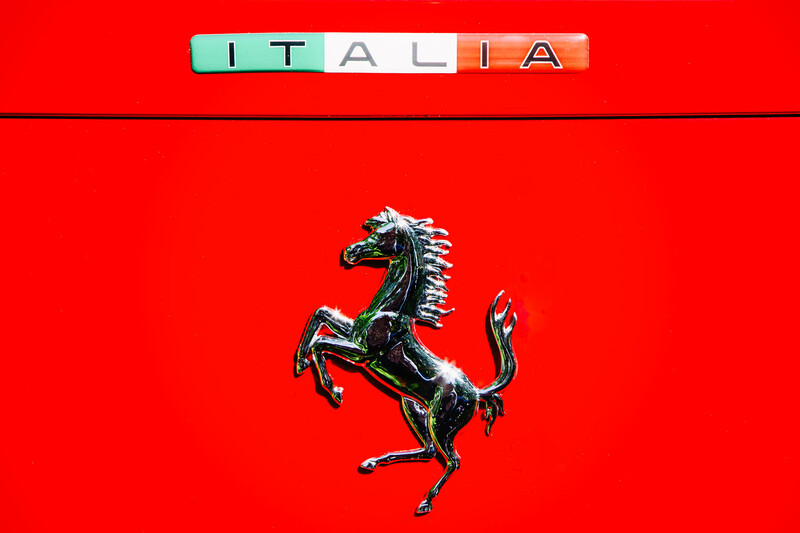 Ferrari’s iconic Prancing Stallion, or Cavallino Rampante, as seen on a Ferrari 328 GTB at Dallas’ Cooper Aerobics Center’s Autos in the Park event. 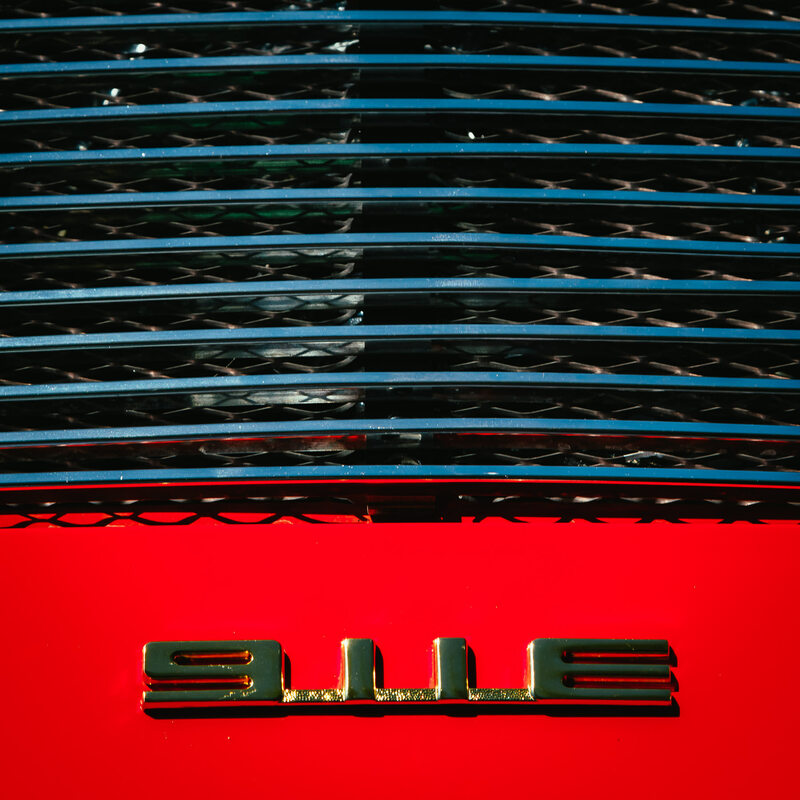 Detail of a Porsche 911E at Dallas’ Autos in the Park event at the Cooper Institute. 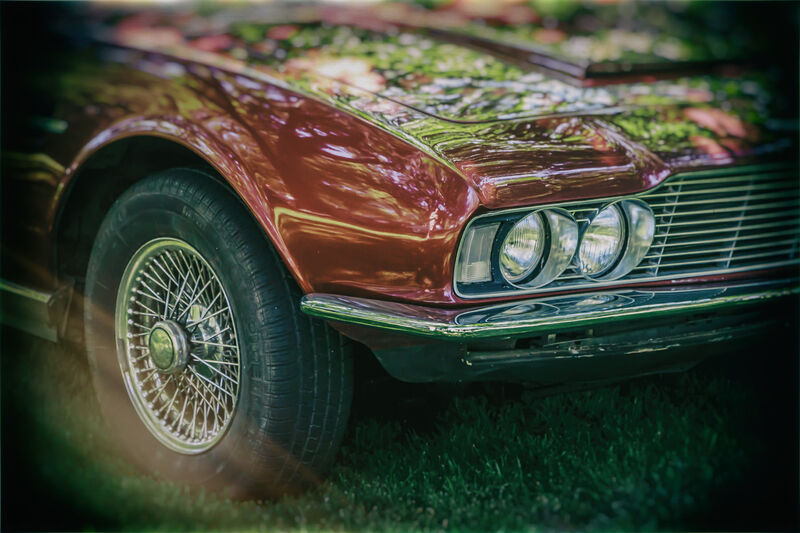 Detail of a classic Aston Martin DBS at Dallas’ Autos in the Park event at the Cooper Institute. 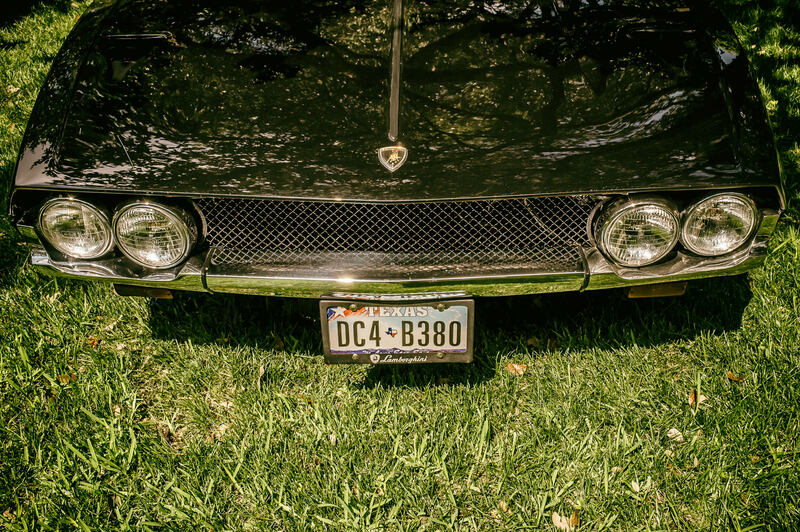 Detail of a classic Lamborghini Espada—named for the sword a bullfighter uses to kill the bull in the ring—at the Cars in the Park event at Dallas’ Cooper Aerobics Center. 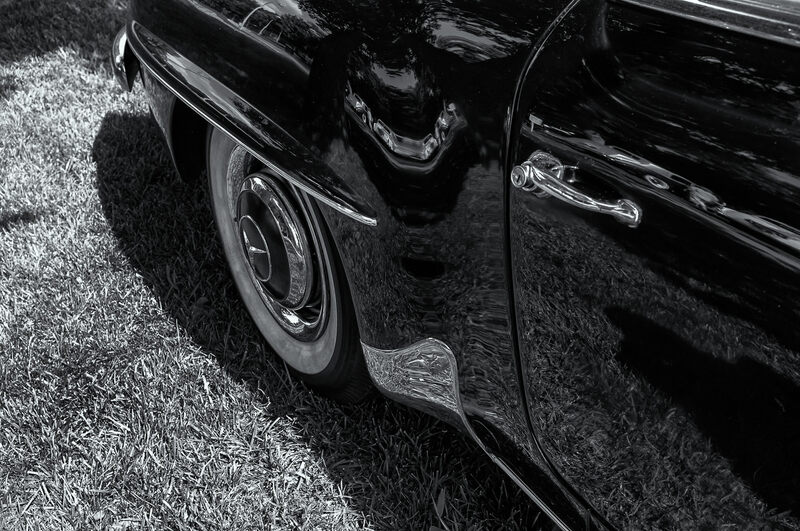 Detail of a 1957 Mercedes-Benz 190 SL at Dallas’ Autos in the Park event. 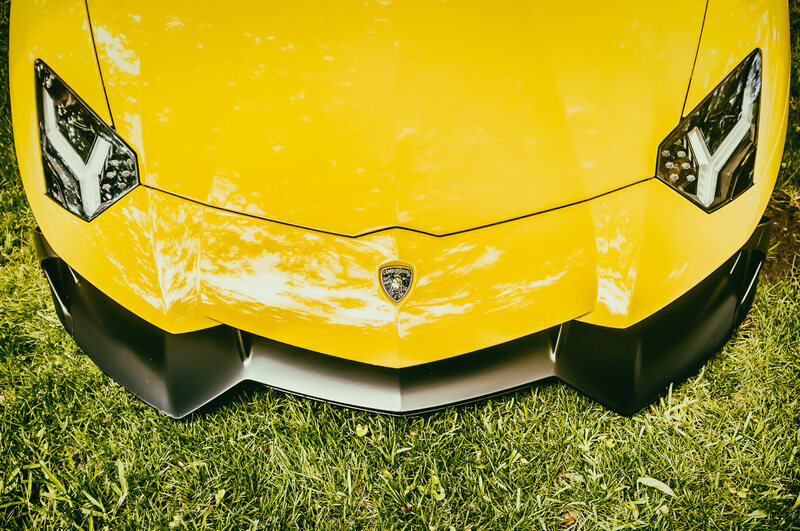 Detail of a Lamborghini Aventador—named for a bull that fought valiantly at the Saragossa, Spain bullring in 1993—at the Cars in the Park event at Dallas’ Cooper Aerobics Center. 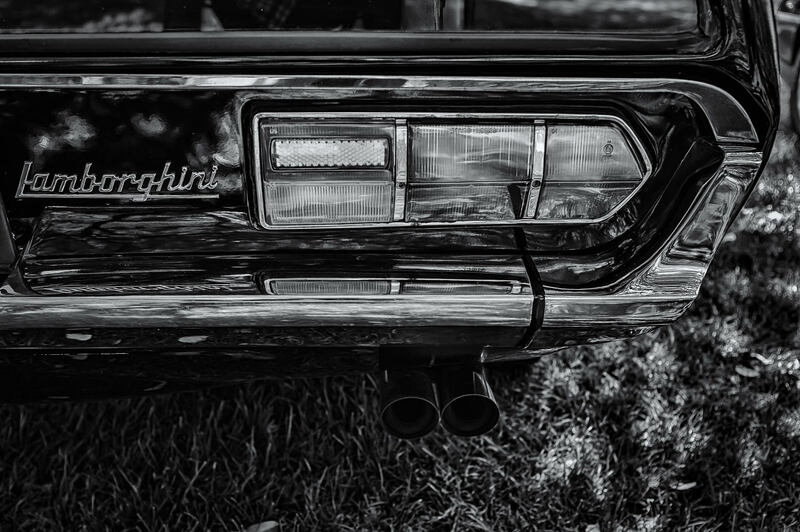 Detail of a classic Lamborghini Espada‘s right tail light, spotted at Autos in the Park at the Cooper Institute in Dallas.